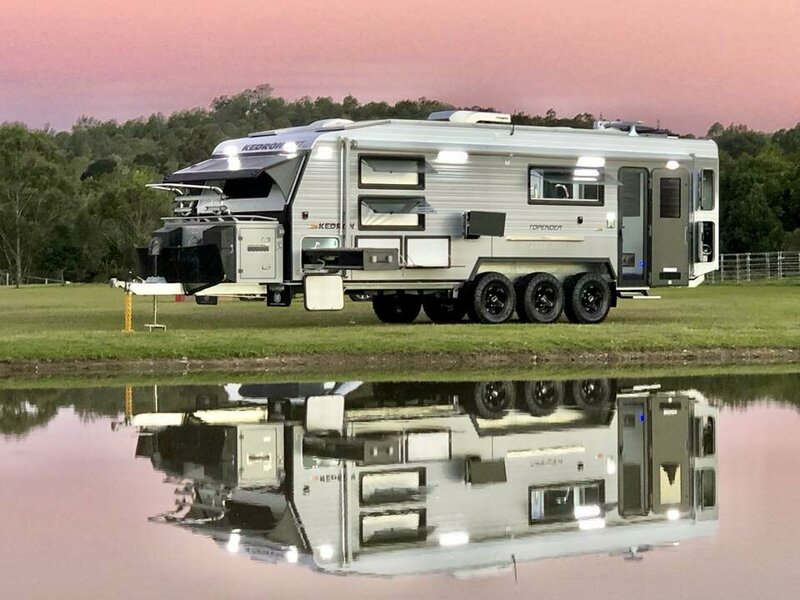 High profile off-road caravan builder Kedron Caravans has shown off its latest and possibly wildest project to date. A triple axle version of it’s top-of-the-line Top Ender, the 26-footer is fitted with nearly every conceivable luxury in what seems like a no-expense-spared exercise. The caravan is said to feature heated, genuine leather seating, auto-levelling air-bag suspension, four fridges and freezers, a dishwasher, an auto-tracking satelite for the telly, a Next G repeater and booster for mobile phone reception and over 1000 watts of solar and 900amp hours of lithium batteries and a home-theatre system. With an expected weight of well over 3.5 tonnes, Kedron has said this van, which was a custom build for a customer, will be towed by a large American pick-up. 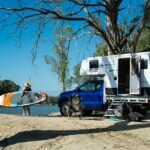 The van will be on display at the Queensland Caravan and Camping Show which starts on Wednesday June 6. In the meantime, here’s the live Facebook video Kedron uploaded giving a very detailed rundown of the caravan. Love off-road caravans? 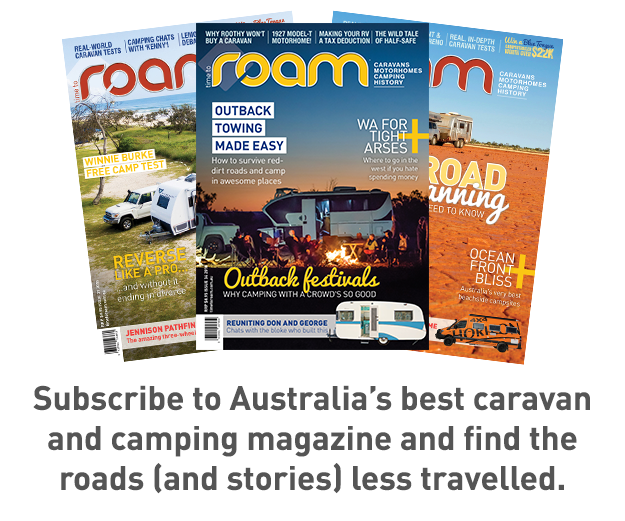 Read all about the history of off-road caravanning in the latest issue of ROAM. Buy it here or subscribe online. It used to be a whole house, not just the deposit!